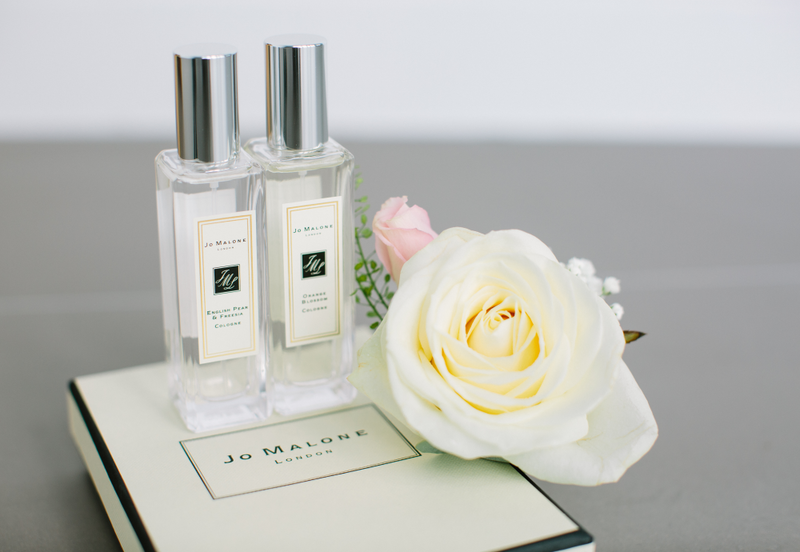 Believe it or not, I have never tried anything from Jo Malone. I've not picked up a candle/bottle of perfume and had a quick sniff. I have no idea what they offer! I feel like I probably need to rectify this!